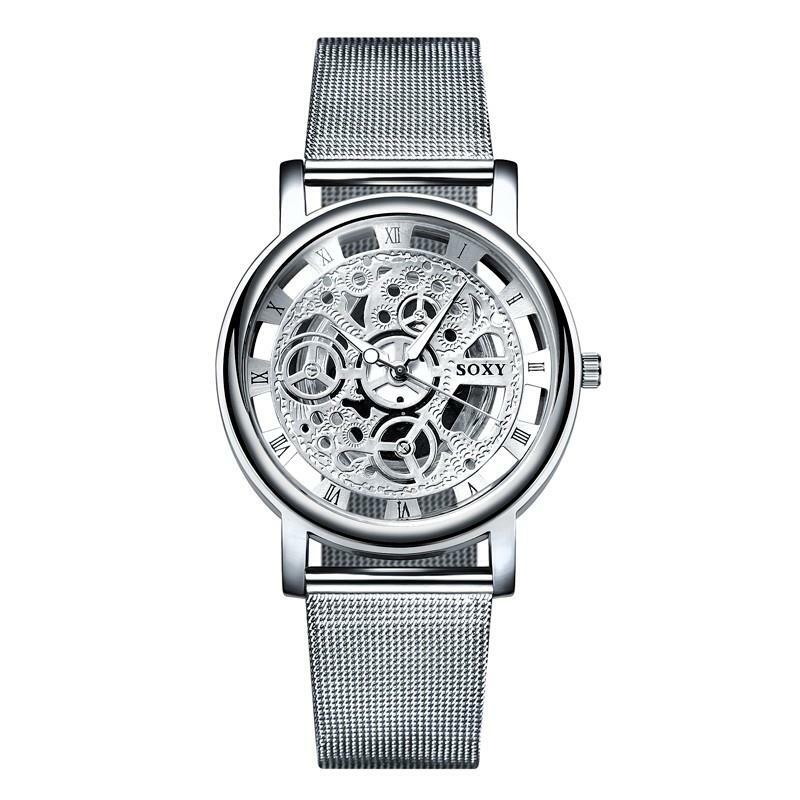 This Vintage Skeleton Watch is an old-timer masterpiece that exerts elegance from any angle. 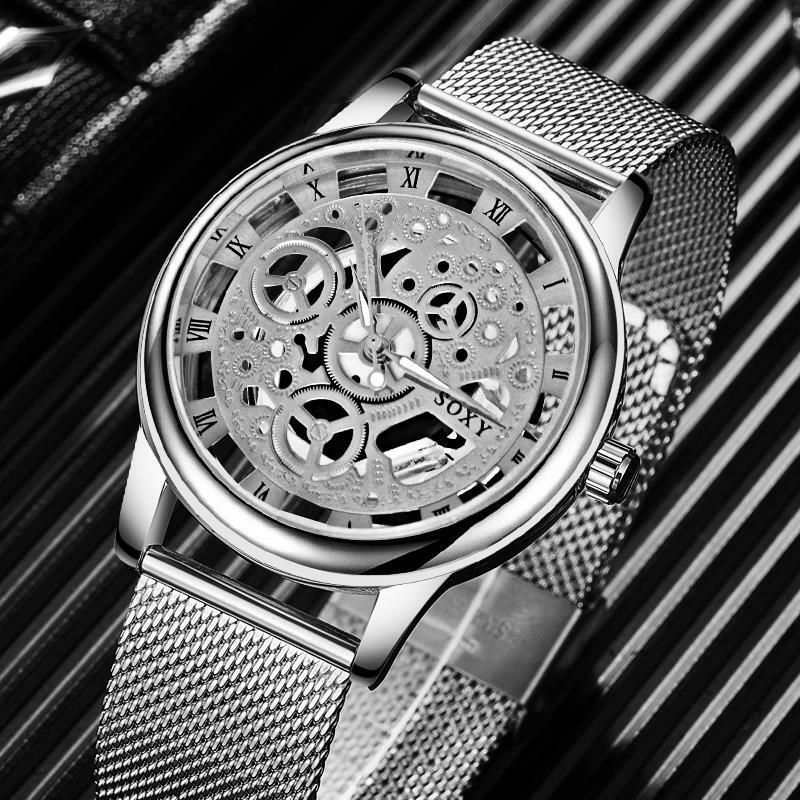 The skeleton watch has perfected design that instantly attracts anyone near you. 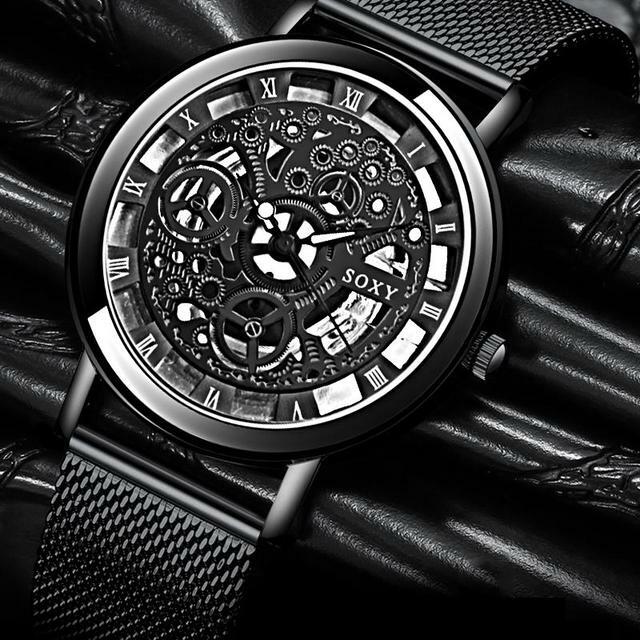 As expected in a skeleton watch, you can see its gears right through the watch glass, which adds to its elegance and will make a statement with any outfit you wear.